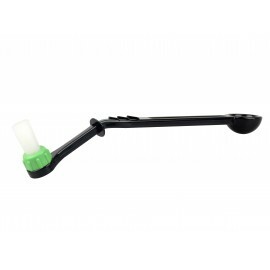 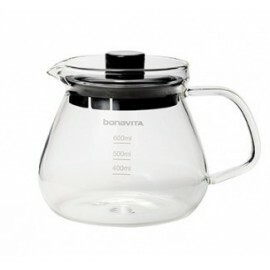 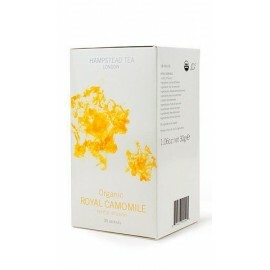 This V60 Server Clear is compatible with Hario V60 drippers. 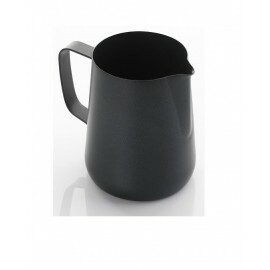 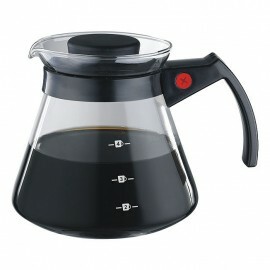 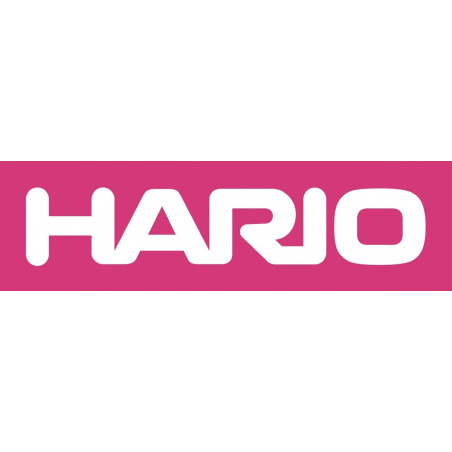 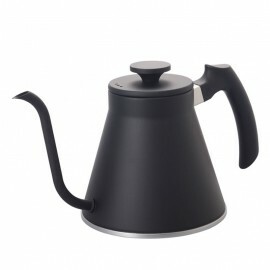 The classic design of the Hario V60 Range Server is perfectly suitable for all environments. 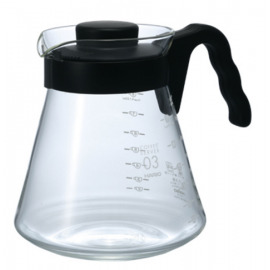 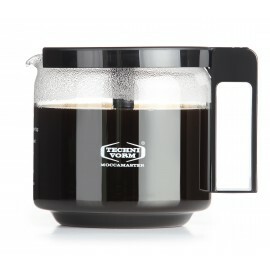 The jug is made out of lightweight and thick deluxe heat-proof glass, allowing the baristas to pour coffee with great ease. 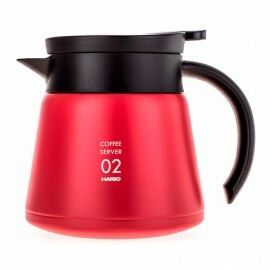 In addition, it is extremely easy to clean. 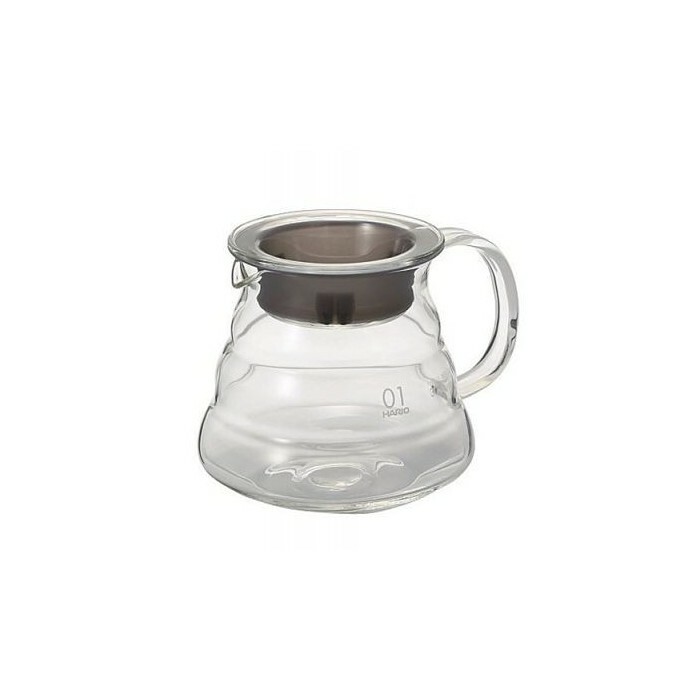 The Hario V60 Range Server has a rubber insert lid, which holds the heat much better than any other glass decanter out there.